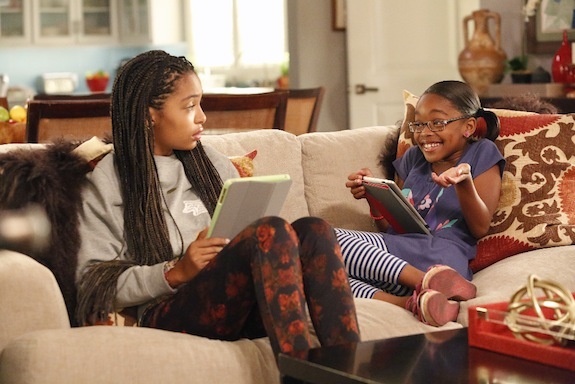 ABC is adding more laughs to its lineup: the network has ordered additional episodes of BLACK-ISH, THE GOLDBERGS, THE KIDS ARE ALRIGHT, and SINGLE PARENTS. ABC has ordered extra episodes of many of their shows, the network announced. Are you excited for these shows getting extra episodes? 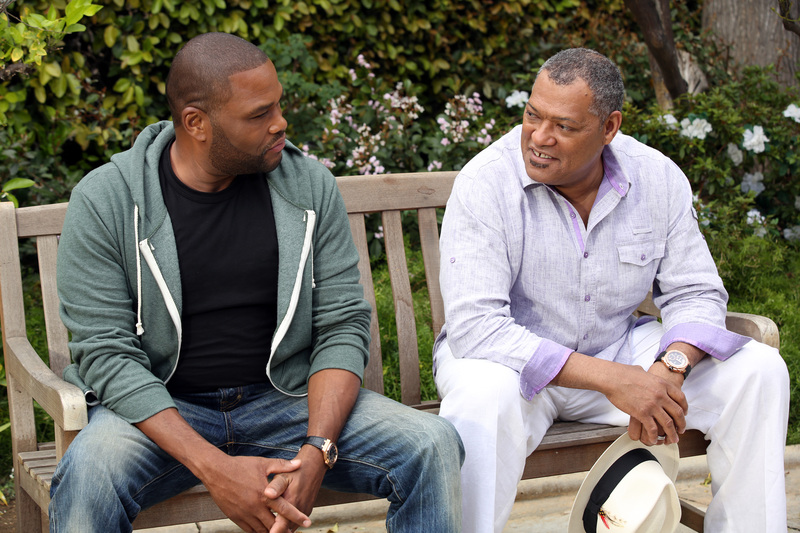 Are you excited for more of HTGAWM and BLACK-ISH? The Paley Center for Media will once again host its Fall TV Preview series this September, and the lineup for the festivies has officially been set. Additionally, FAKING IT will have a season 2 launch event, and THE FACTS OF LIFE will have a 35th anniversary panel. 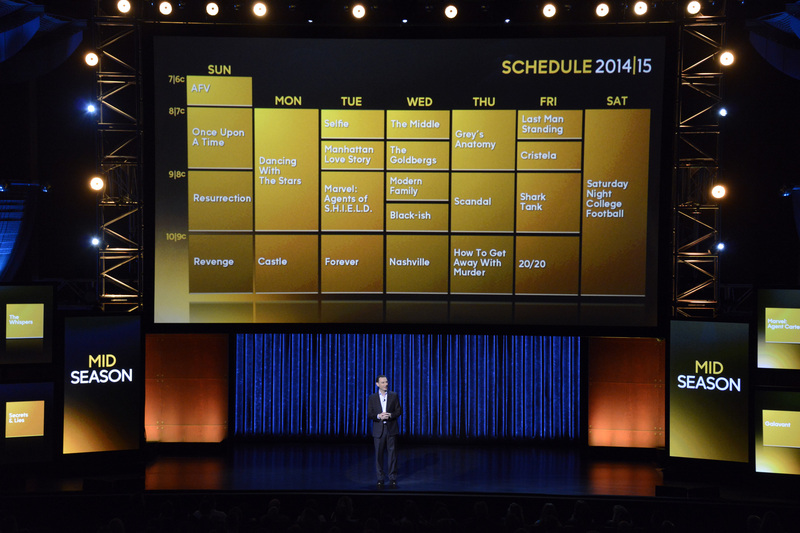 ABC celebrated its upcoming television season this week with a presentation of the planned 2014-2015 schedule, and a party that brought out stars from its current shows (SCANDAL, MODERN FAMILY, RESURRECTION, and more), as well as the shows that will debut next season (HOW TO GET AWAY WITH MURDER, BLACK-ISH, and SELFIE, to name a few). ABC is finally putting another family comedy behind MODERN FAMILY on Wednesdays, and the lucky show that gets the coveted slot is BLACK-ISH, starring Anthony Anderson and Tracee Ellis Ross.